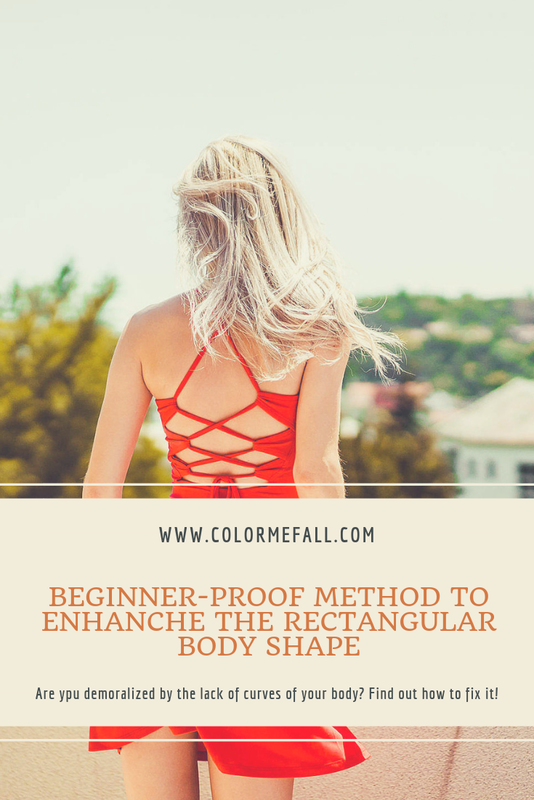 The rectangular kind of body is distinguished by delicate shapes and especially by the slightly accentuated waistline, which is both an advantage and a disadvantage: in the first case, the woman with this type of build can wear almost everything with a few small hacks to enhance the right points. She will never be gross if she wants to hazard a shorter skirt or a more audacious neckline; on the other hand, many people who fall into this category, are demoralized by the lack of curves in their body, but this can be remedied! Making a general overview, we can say one thing: the main purpose we have to achieve is to create movement because it's what is missing in the rectangular body shape. Of course, it's also important to form the waistline. Greenlight, then, to games of colour, asymmetrical clothes and, above all, stratification, which not all types of shape can bear! What's better than an asymmetrical dress to create movement? Be careful, however, to the too tight ones! It's true, the empire style dress doesn't enhance the waistline, but it hides it, which it's fine too! Be careful only to choose the right size, otherwise the décolleté will be loose-fitting. The hourglass dress is the one for you if you don't want to hide the waistline but enhance it. The pencil dress, among the straight clothes which fit well the rectangular shape, is the best choice! It gently accompanies the body forms, making the figure harmonious. The A-line dress, among straight-falling clothes, also suits well the rectangular body shape. Pay attention to the fabric: it has to be rather soft. To close the dress section, let's end with the balloon ones! Talking about tops, it's practically allowed everything which creates movement. The coloured ones, both soft and gaudy, are fine - just pay attention to dark shades: they tend to streamline - as for applications or flounces; shortly, all you like is perfect! 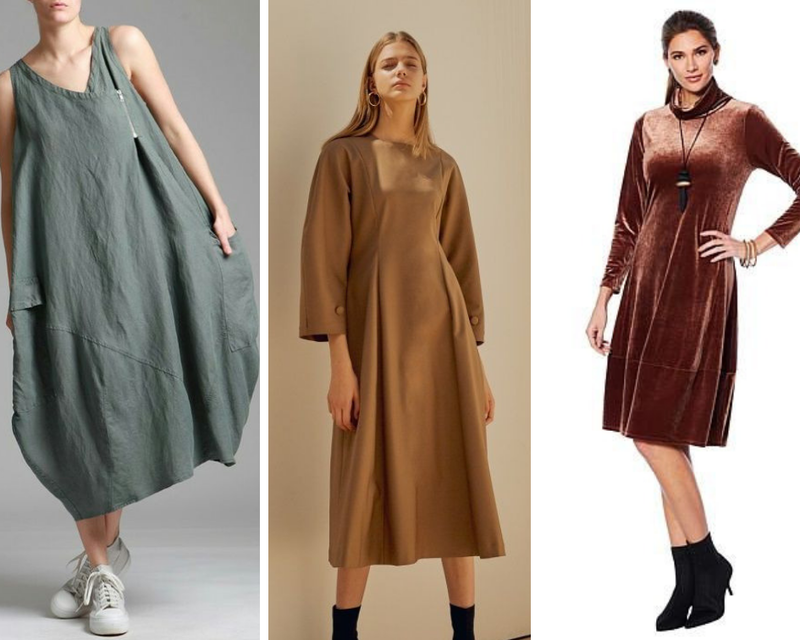 Two things to remember: absolutely not to oversized clothing and too stiff fabrics! They would tend to diminish the figure. Our sole purpose when we create an outfit suitable for a woman with a rectangular body shape is to create volumes. Even regarding the skirt, the principle is the same: the A-line, balloon, sheath ones and, of course, all those enriched with flounces, folds and so on, are good. The only point to care about is to not create too much disproportion with the upper part of the body. The rectangular shape is perfect with practically all kind of pants if you choose the right size! The type which is probably better to avoid is the tight, dark one: it makes the leg even more slender. Just a note: shorts suit this kind of body divinely! 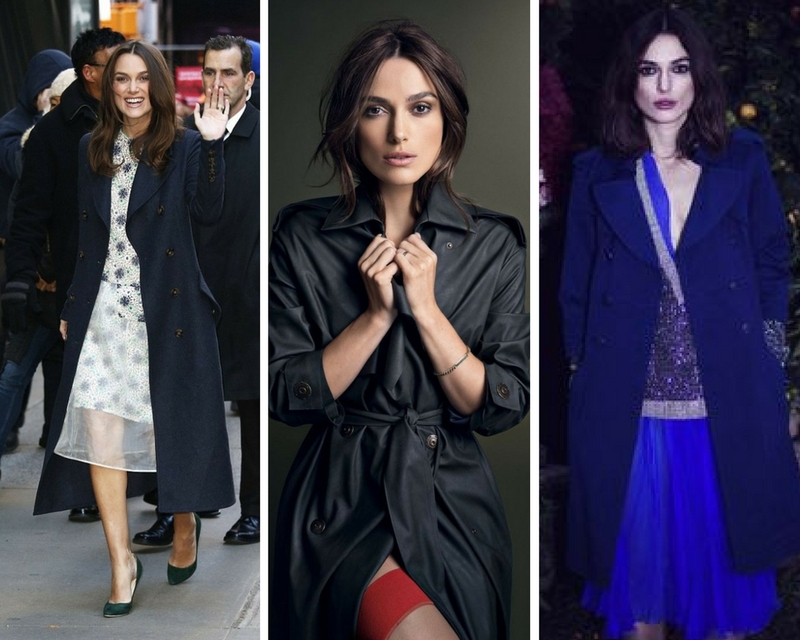 The best coats are definitely the waisted types, like a trench or three-quarter ones, but also cloaks and short jackets are ok.
You can also indulge yourself with accessories to form more shapes games! I'm not sure how I've not heard of the rectangle body shape? But these are some really great tips, not to mention that those A Line dresses are so gorgeous! This was definitely helpful. I'm one of those people who has that shape actually and find it hard to gain weight. 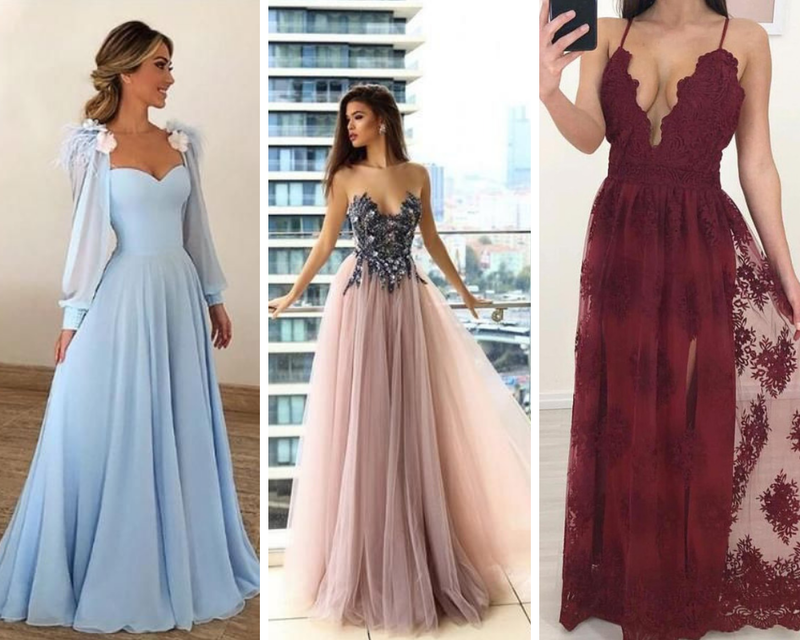 I love some of these selection and was surprised to see the balloon dress because i actually love those lol. 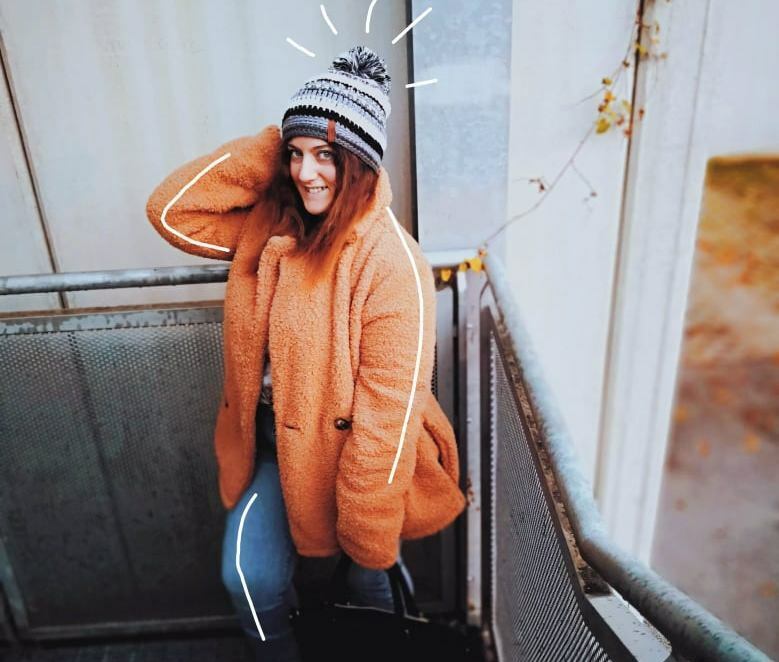 I was very pleased to find this site.I wanted to thank you for this great read and also wanted to share Nexter this blog here for more news about fashion and everything !! !